Five Gentle Acres with Pikes Peak Views! This mountain property features the characteristics that you have been wanting and waiting for. Privacy, mature forest, meadow, rock outcroppings, A-2 zoning and stunning views all the way to Pikes Peak! A gentle gully runs east to west where aspen groves thrive and wildlife wander through. 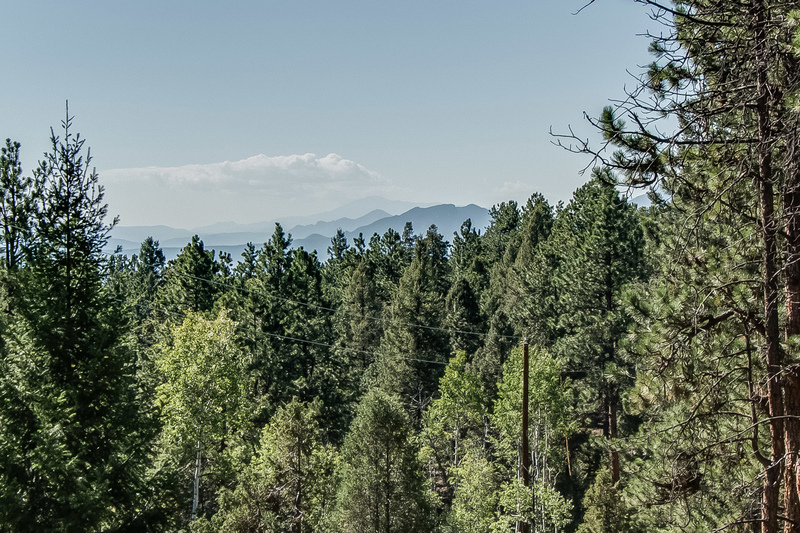 The north side of the parcel boasts incredible views to the south including Pikes Peak. The cabin area also enjoys beautiful mountain views across the valley to the south. Several options for building sites and electricity already at the rustic cabin. Historically, the previous owners hosted a pancake breakfast from the stone grill every Sunday. Don’t miss the opportunity to make your own history at this exceptional parcel. Schedule a private tour today!